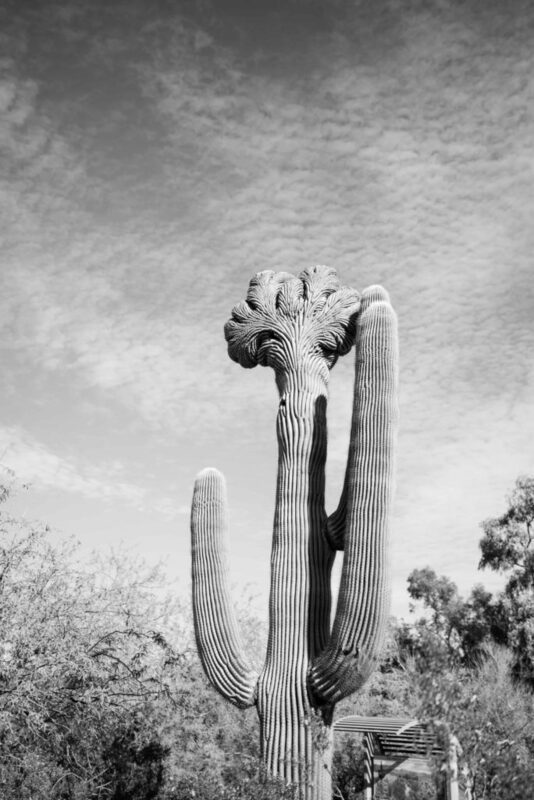 We took a trip to Phoenix in December and literally everyone had one question – why Phoenix. Let’s start with that. Amit and I had been forever talking about going to Phoenix, mainly for the popular hikes. Obviously with a 15 month old, that wasn’t why we were going to take a trip across the coast. But a few months ago, some of our friends had taken a trip there with kids and raved about the restaurant scene, the weather, the resort they stayed at! Honestly, in December, a reprieve from the cold weather sounds perfect and we decided to take the trip to just chill! No pun intended =)) We went in with the idea to relax, eat, enjoy the weather. It was all of that and more ! 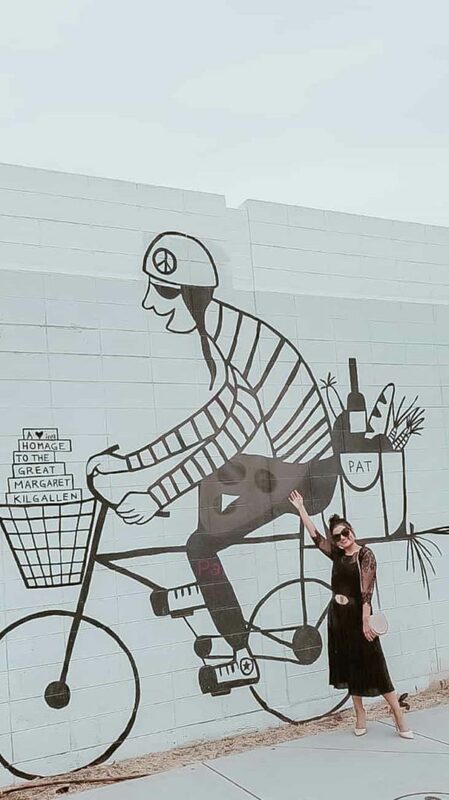 Overall, I would say this, the normal perception is that Phoenix is mostly an unusual place for a family vacation – but now that I’ve visited, I actually would tell you that is has so much to offer. With the dining options, outdoorsy things to do, world-class resorts, beautiful landscape, art districts – I believe there’s something for everyone. First of all, everything is just so beautiful with the desert backdrop. The resorts we stayed at, the places we visited are all flanked by the desert and palm tress and some of the mist beautiful sunsets I’ve seen. 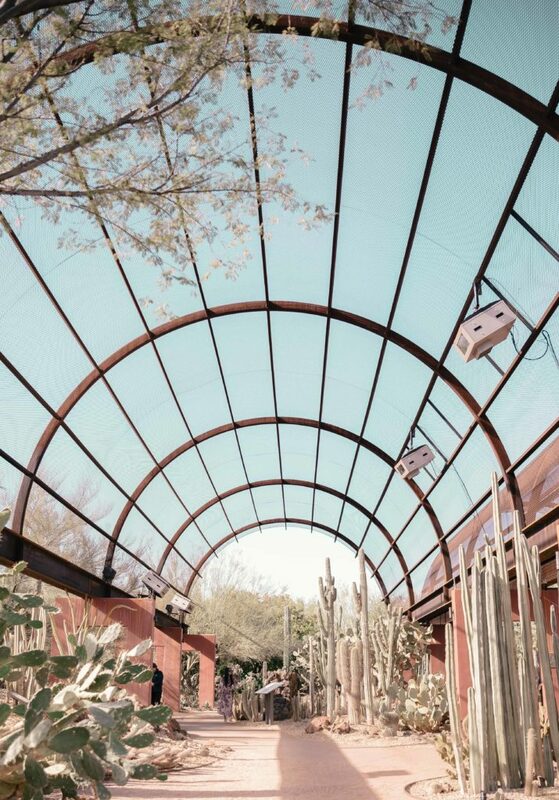 // Desert Botanical Garden : Unique botanical garden with different kinds of desert plants and thematic trails. The part we enjoyed the most was the evening light show. The garden literally transforms into a wonderland. Tip : Schedule your trip such that you go there closer to sunset. 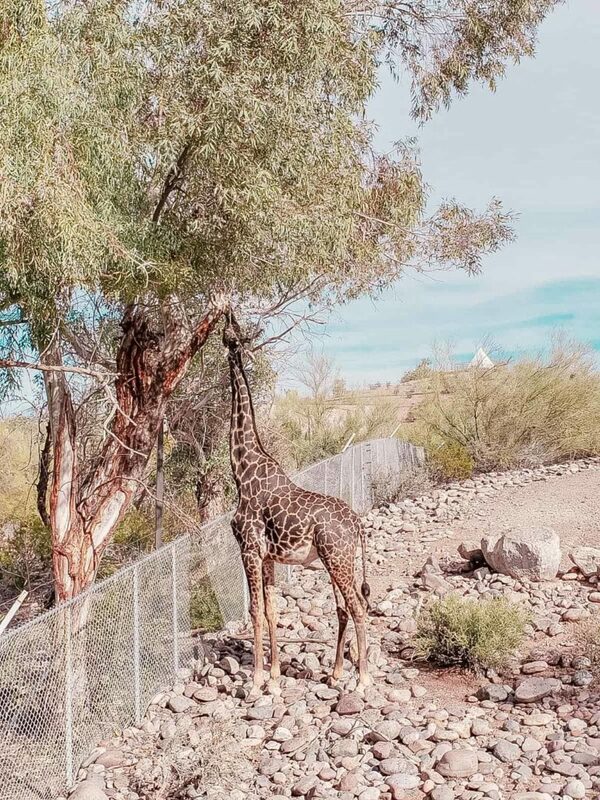 // Phoenix Zoo : With a toddler who is obsessed with making animal sounds, a trip to the zoo is a no brainer. // Roosevelt Row : This is the arts districts in Phoenix, art galleries, restaurants, bars. But the streets lined with wall murals are what we walked around for. 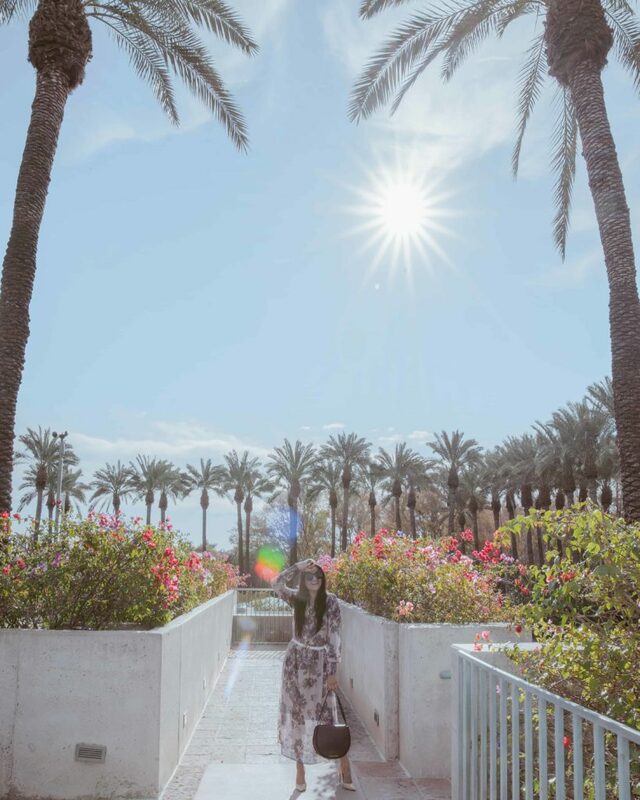 Instagrammable locations galore. 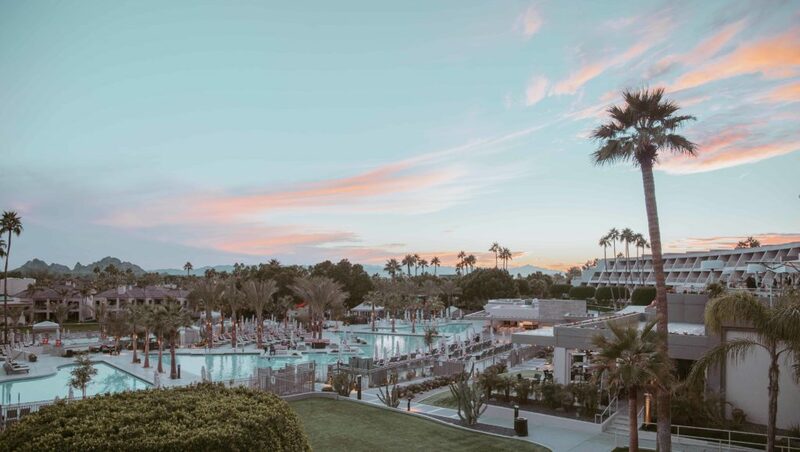 // Resorts : The rest and relaxation was a big part of our trip, so that rightfully deserves a spot on the Things To Do list ! // Hikes and Grand Canyon : Hiking wasnt on our agenda for this trip, but with so many popular trails and hikes, you can definitely make a few day trips. Or even drive to the Grand Canyon. 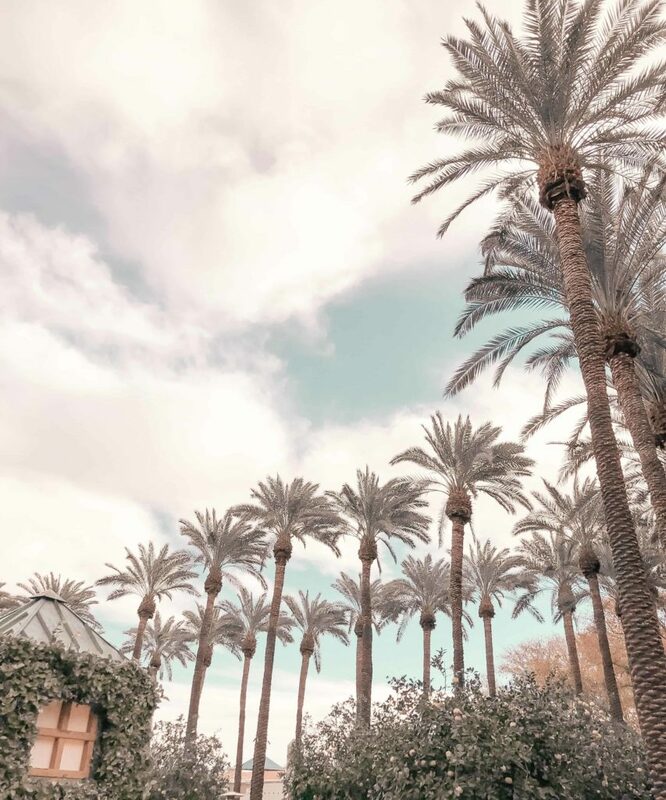 // Hyatt Scottsdale Resort and Spa : A family resort with the most stunning views of the Arizona mountains. They even have a gondola ride on the property. 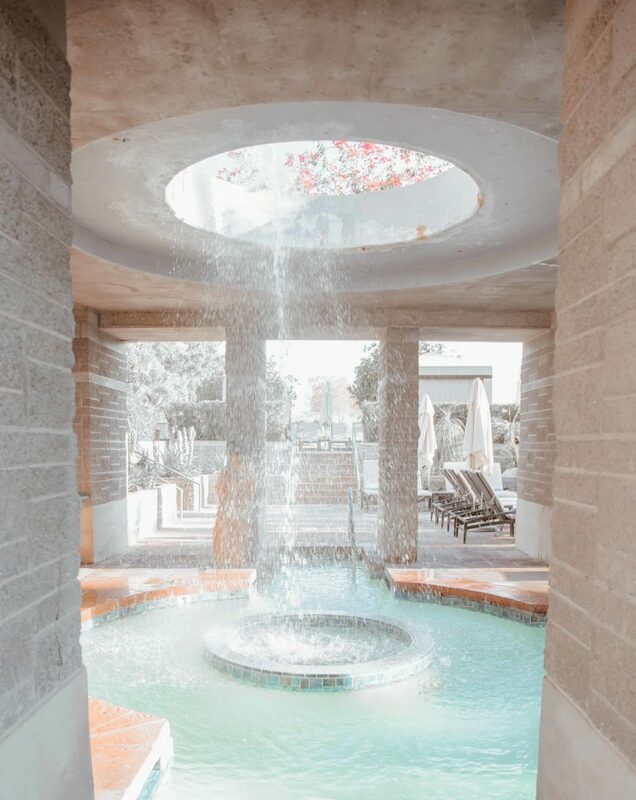 My favorite part – the spa! I am not really a spa or a massage person but my husband loved it so much, that he booked me the Himalayan Room Therapy at Spa Avania. I was blown away – the spa is what you would expect of a 5 star property – it is literally a paradise built on the property. The restaurants on the property were great too. 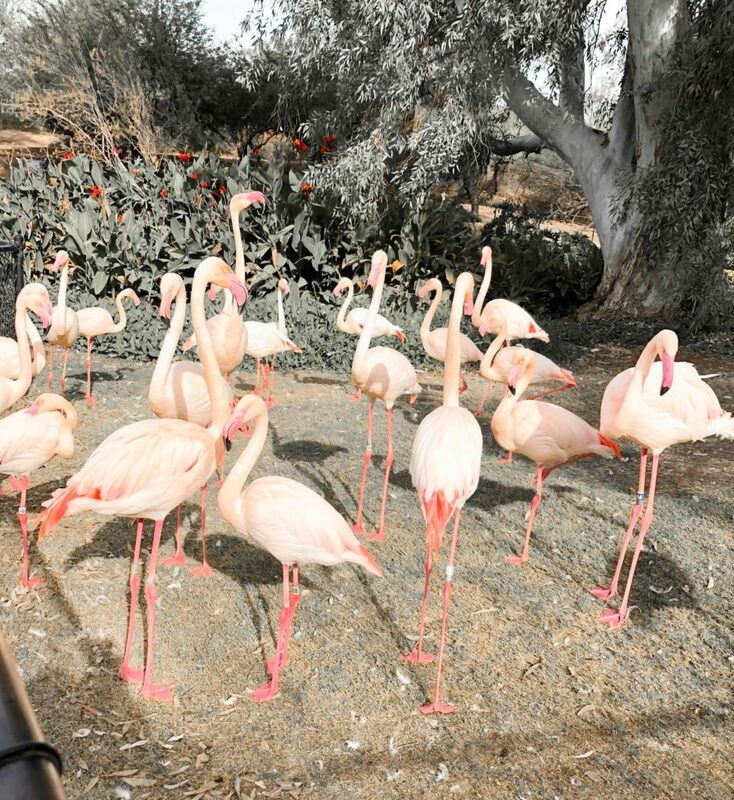 They also apparently have bird shows ( eagles, hawks, owls ) on the property some days of the week – and while we dint get to see that, there was a ranger on the property just casually roaming around with the birds which was really cool. 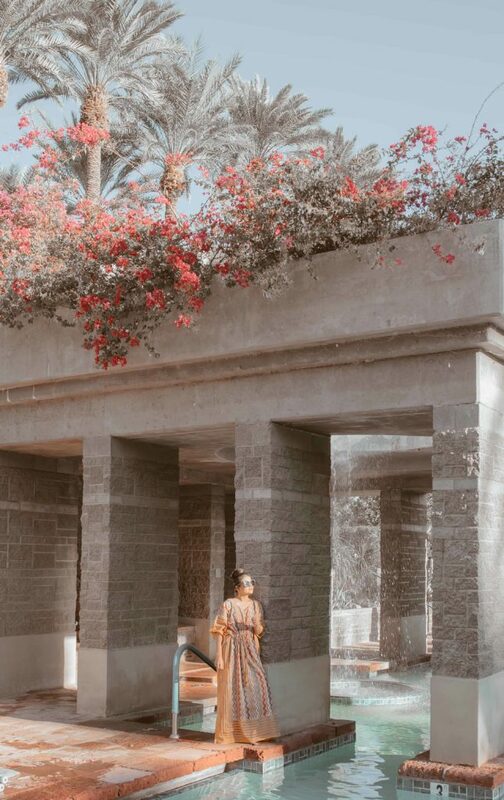 // The Phoenician : We stayed here just for two days so dint get a chance to enjoy all the features of the property but from whatever we were able to explore, this property is like going on a sight-seeing tour. There is so much to see and do. 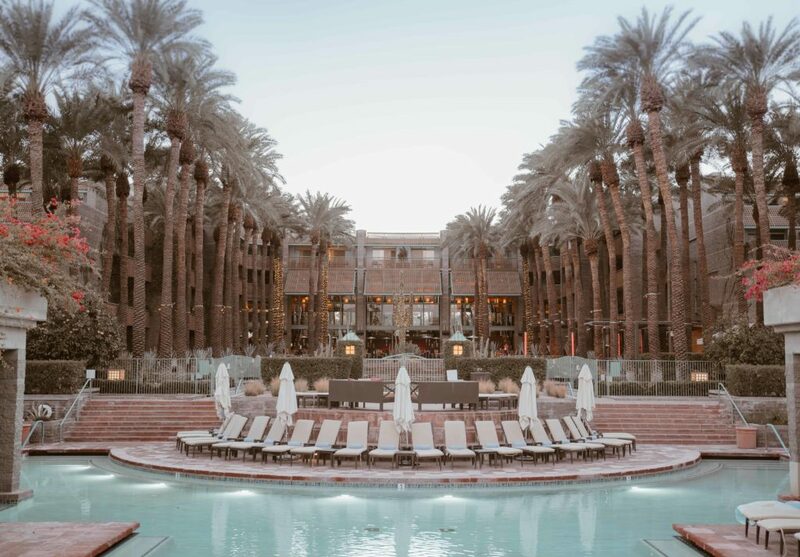 The pool side is glamrous with luxury cabanas, the camelback mountain provides a stunning backdrop. There’s even a cacti trail. The brunch at Mowry and Cotton is probably on my top 10 brunches, ever! // Postino Wine Cafe : I think I had the best panini of my life here. I really have to recreate it at home. The decor is stunning, the wine options are great and so many vegetarian things on the menu. Loved this place – if we had time, I’d have gone again for dinner. 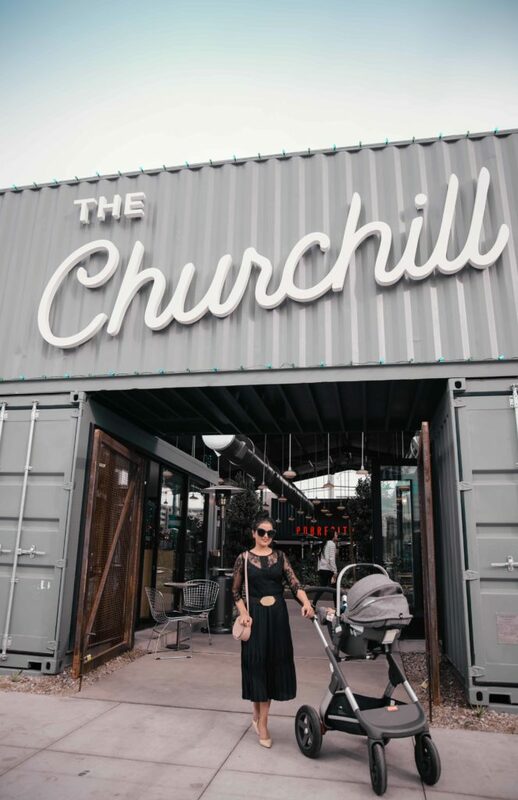 // The Churchill : This is a very unique place. Made out of ship containers so visually very interesting and hosts small businesses – some cafes, boutiques, overall a nice place to hangout. // Public Market Cafe : I like places like these on vacations to offset the constant consumption of junk food. Healthy bowls, avocado toast, lots of veggie/vegan options. //Mowry and Cotton : The restaurant inside the Phoenician Resort that I mentioned above also was my favorite for dinner. The chef created something unique and delicious for me ( vegetarian ). I loved the service, the food and the ambience ofcourse ! Perfect place for a romantic night. 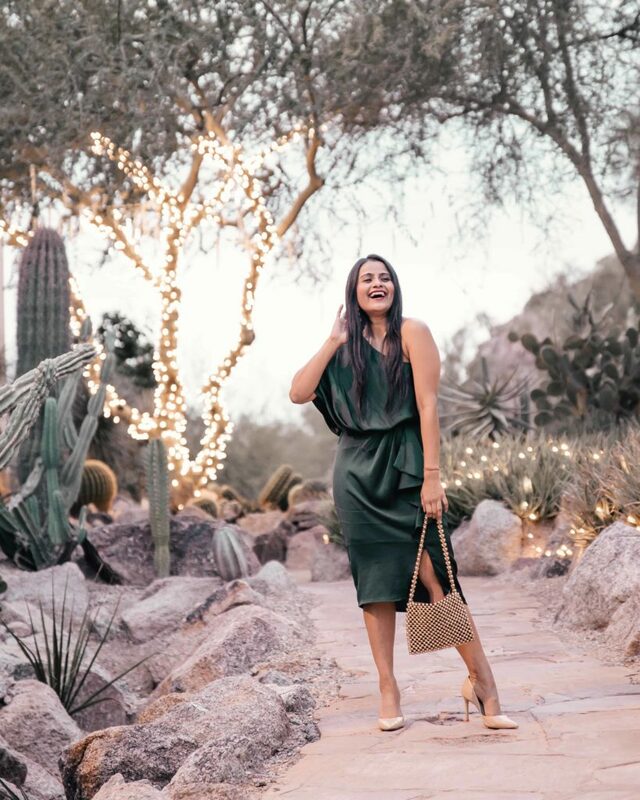 This post is in collaboration with Visit Phoenix, a team that was hugely helpful with making resrevations and offering recommendations. Such a joy to work with some of the best people in the business. All experiences and opinions listed here are my own. Seriously gorgeous photos! I have never been, but you are making me want to go. Wow, all the photos are gorgeous and I love your outfits! You’re so cute! 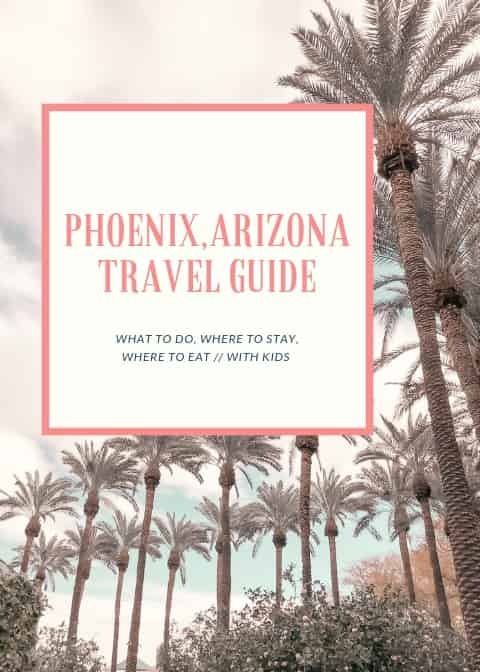 I am going to AZ in the spring, but a couple hours away from Phoenix =( I’ll keep this guide in the back of my mind for when I do make it out to a Suns game. sounds so much fun! the weather is going to be beautiful !